Ben Turney is now offering this latest minimally invasive therapy for benign prostate enlargement. In recent years there have been many developments in the treatment of benign prostate enlargement. This affects the majority of men over 50 to some degree. It may cause bothersome urinary symptoms such as getting up at night, poor flow, increased frequency and hesitancy. Often it is underdiagnosed and undertreated and put down to “old age”. New minimally invasive treatments offer the option to improve quality of life at minimal risk. 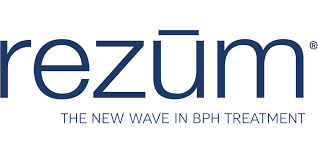 Read more about Rezum by he BBC, the press or on the Rezum website. NICE has recently approved its use.